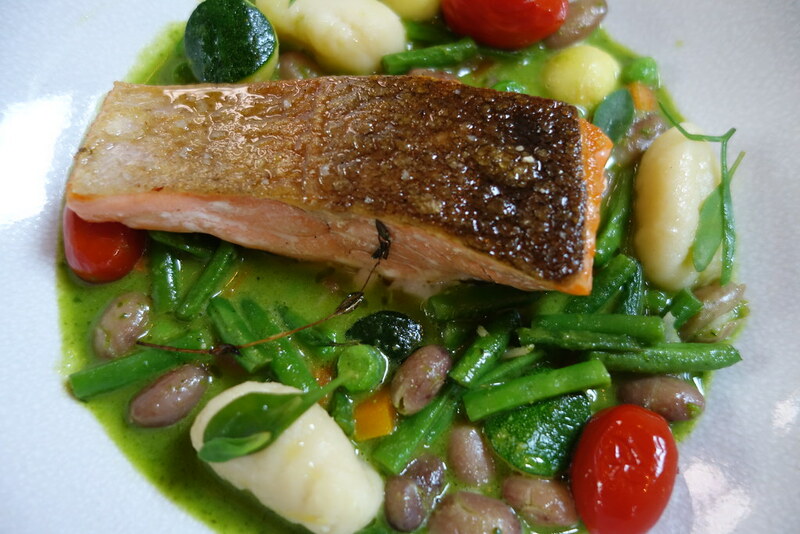 I really love street food, and casual dining at lunchtime – it’s where I feel most at home. But, just occasionally, it’s nice to go somewhere a bit special for lunch. 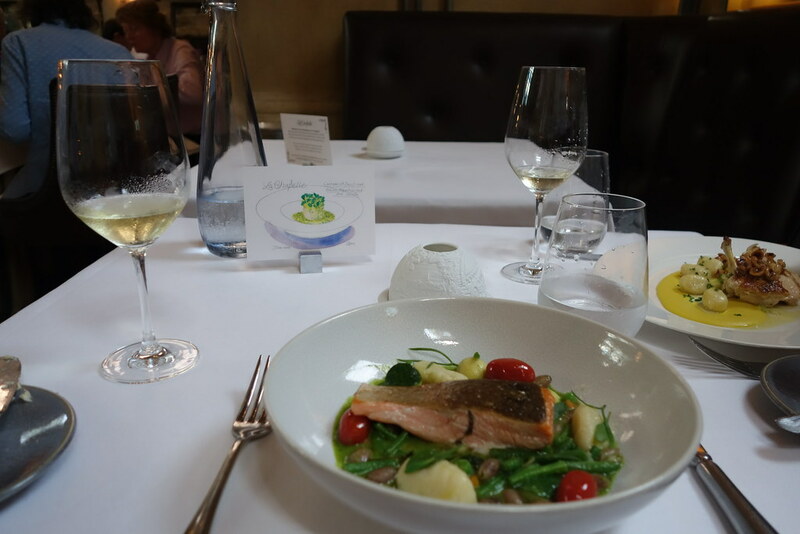 So when the lovely Kirsty invited me to go for lunch at Galvin La Chapelle, I was really excited. 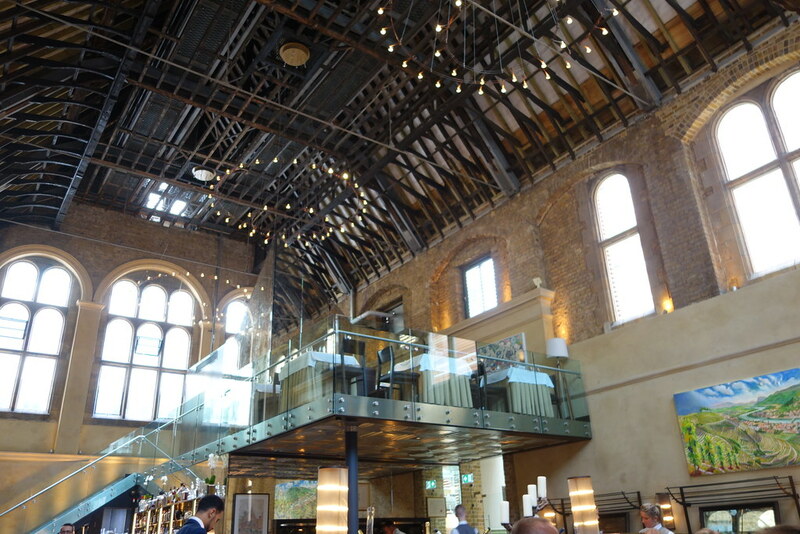 First of all, it’s in a beautiful building, and has some great credentials, having won ‘Best French Restaurant’ at the Bookatable awards this year. 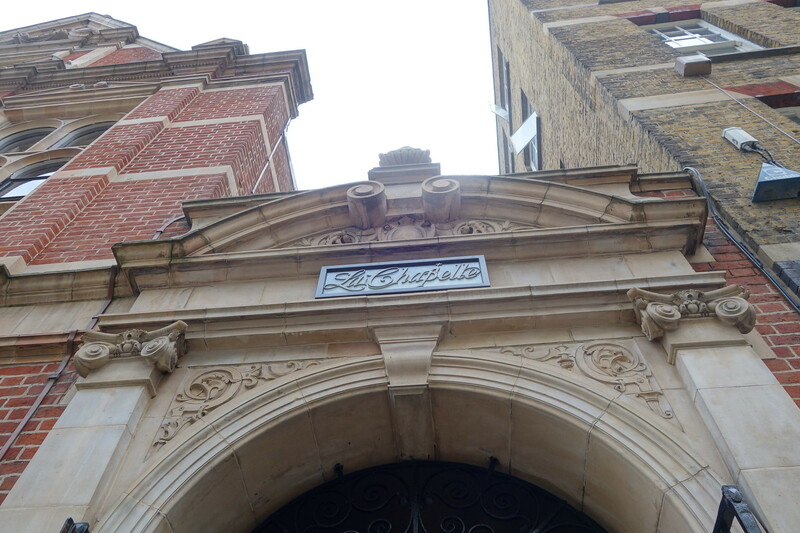 Spitalfields is a funny area for lunch – you either have to go pretty casual (street food) or go for a chain, so I was really excited to check La Chapelle out. What really stood out for me was the attention to detail when it came to service. Kirsty had rung ahead, and said we only had an hour for lunch – something they brought up as soon as we sat down. It was such a small thing, but really made an impact, especially as we were on a tight schedule with client meetings shortly after. 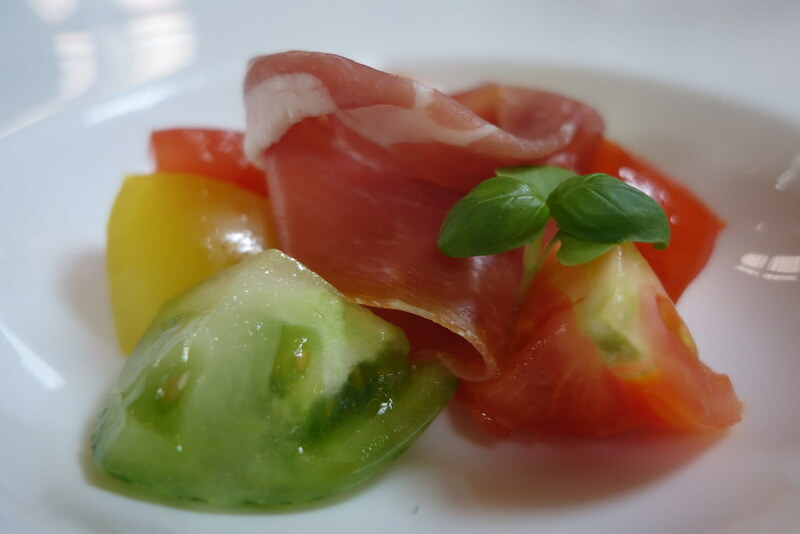 I opted for the heritage tomato salad for a starter, which came with a slice of prosciutto, while Kirsty went for the rabbit terrine. 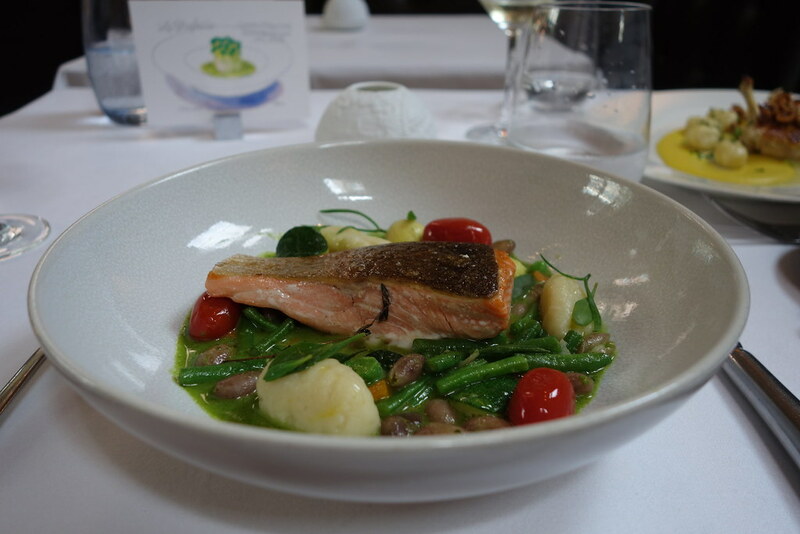 For my main course, I went for the trout with gnocchi, which was cooked perfectly. Crispy and salty skin, while the flesh was still juicy in the most beautiful sauce. 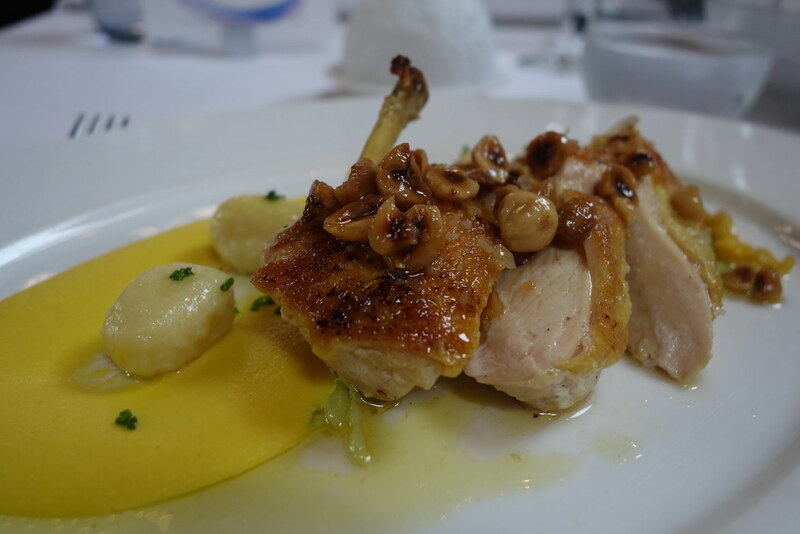 They’re really into their gnocchi at La Chapelle, as Kirsty opted for the chicken, which was also served with gnocchi. 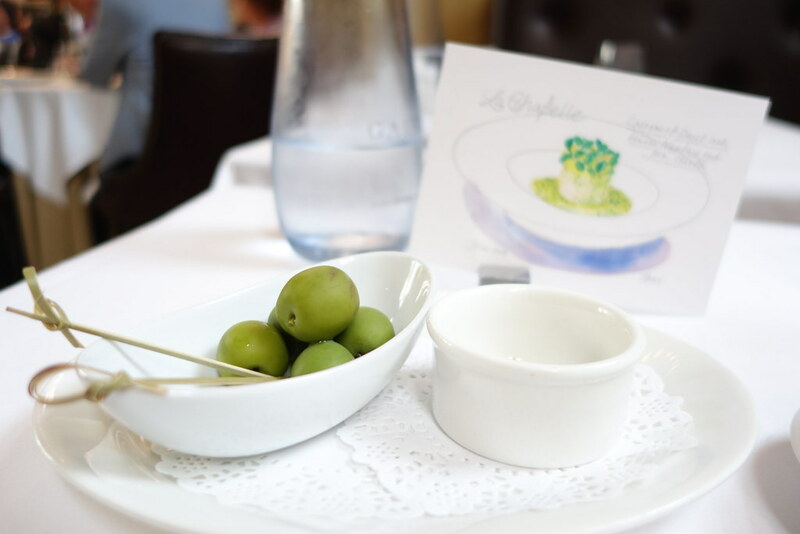 The whole experience was just seamless – everything was timed so well, and we were able to enjoy our meal comfortably, without feeling rushed. 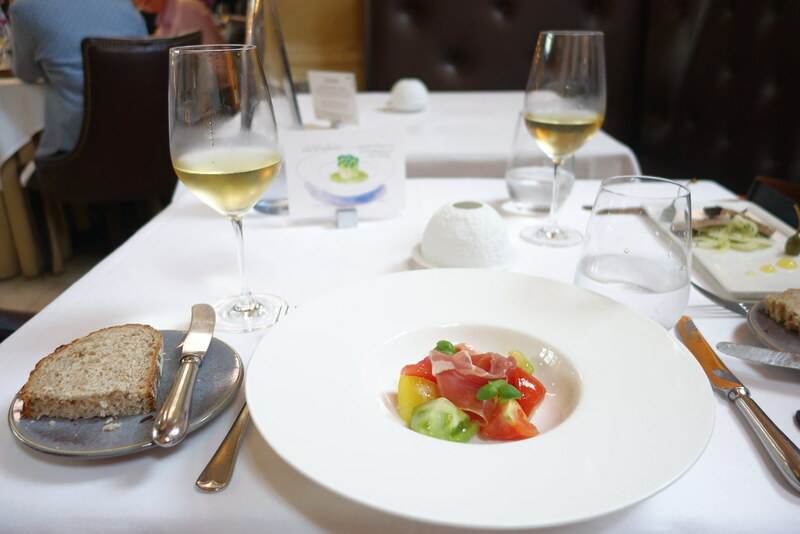 I really enjoyed my lunch at La Chapelle, and would definitely recommend it as a great place to take clients – especially ones you want to impress. 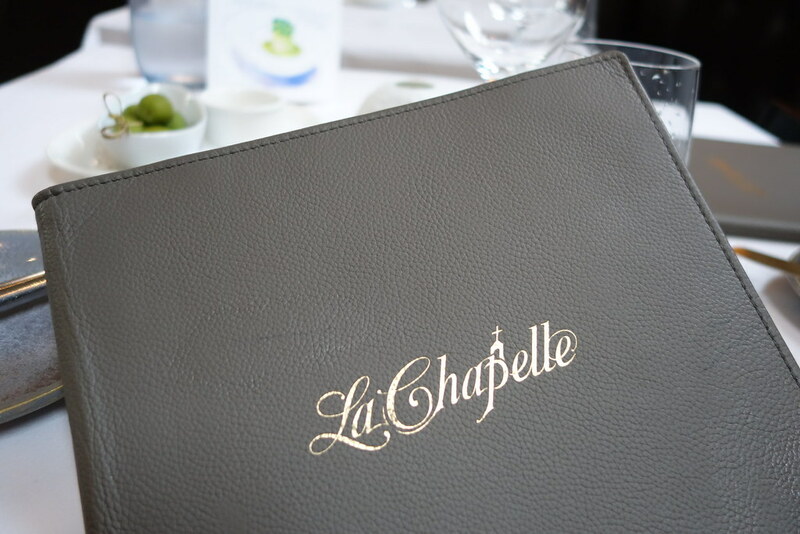 Have you been to La Chapelle? Be sure to comment below, or let me know on Twitter, Facebook, or Instagram! I’m also a huge fan of fine dining and it seems like this restaurant spared no detail from start to finish. Food also looks incredible! 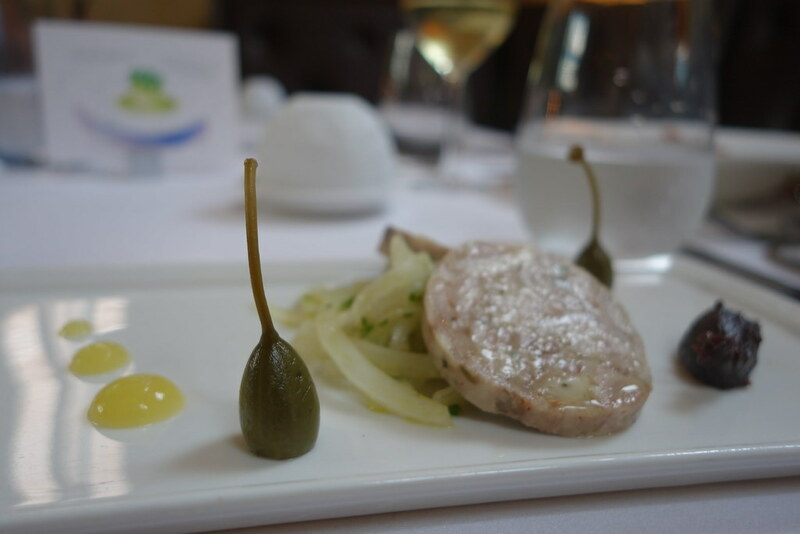 Thanks so much for sharing your dining experience. I visited this place for dinner a few months ago. 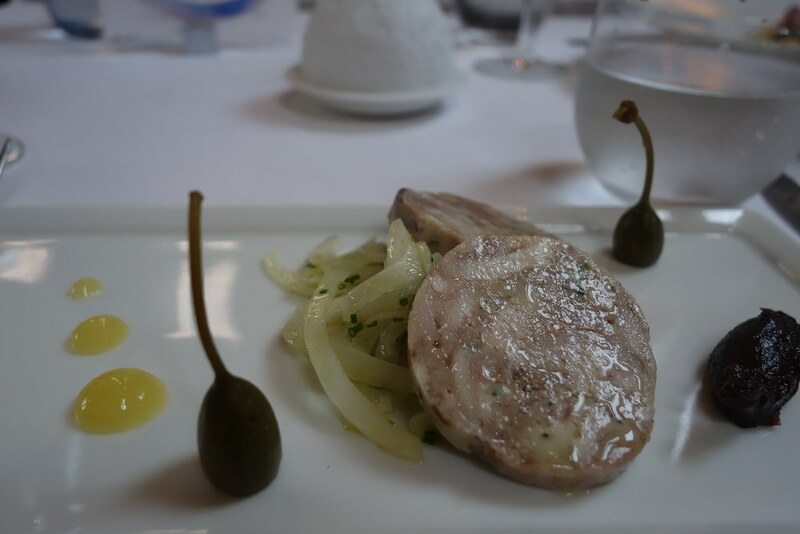 I had their signature starter (which is a crab lasagne) which is honestly one of the best things I have eaten. However I found the service was a little off – I can’t put my finger on why but I felt our server was slightly blaise about allergies which frustrated me! I would definitely visit again though! I love the presentation here, very classy and the trout looks amazing.The building looks beautiful too, somewhere I would definitely go if I was in the area.